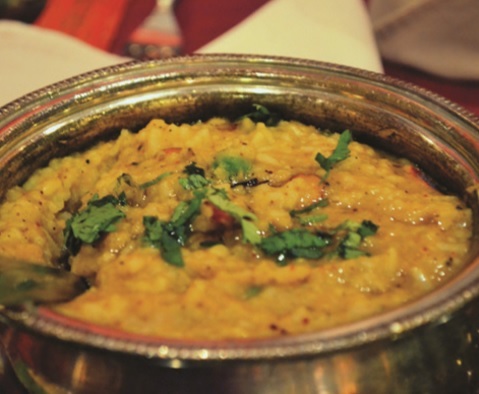 A first-class authentic Indian restaurant in the heart of Carrick with an extensive and flavoursome menu. Try the delicious Chicken Pasanda or the Rogan Josh made from an excellent fusion of sauces or a tasty Sizzler to get your taste buds buzzing. Very friendly, helpful staff. One of the best Indian’s you’ll ever taste.